Buzz is missing because there’s something serious going on with the world’s bees. With deteriorating bee colony health, bees everywhere have been disappearing by the millions and it’s time we all did something about it¹. Learn more. Plant lots of wildflowers! 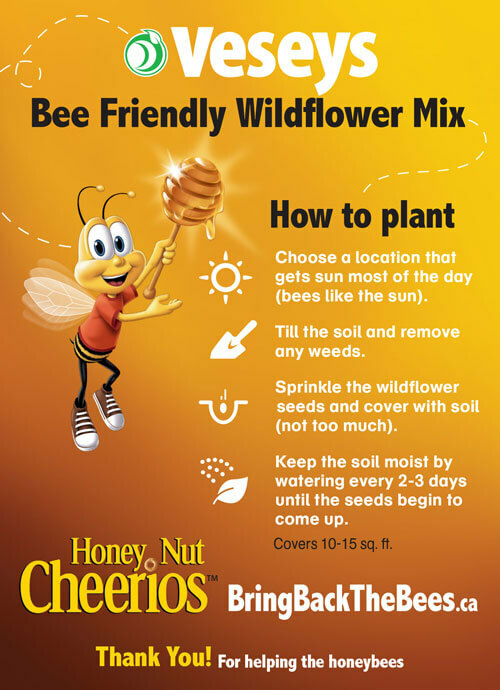 Bees need wildflower pollen and nectar to stay happy and healthy, so planting wildflowers is a fun, easy way to help the bees. Learn more. Let’s all continue to inspire the next generation to be champions of bees! Helping is in our nature. Help raise awareness by watching and sharing this video with #BringBacktheBees. Thanks to Canadians like you and the support of our retail partners, we’ve distributed over 300 million wildflower seeds to help the bees. While there are no more seeds available online, please keep planting and creating a bee friendly world. ... is made possible by bees and other pollinators2, who spread the pollen that crops need to grow. 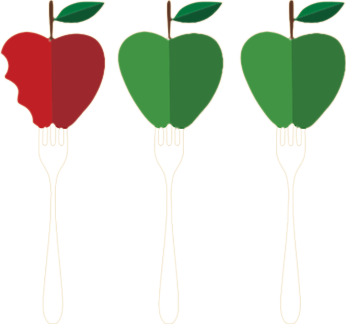 That includes many of our favourite foods like apples, almonds, coffee, and of course, honey. ... is made possible by bees and other pollinators1, who spread the pollen that crops need to grow. During the last three years, Vesey’s has led the seed industry through their efforts to assist the planting of Bee Friendly Flower Seeds across North America. With over one billion seeds planted during this time, Vesey’s recognizes the importance of strengthening the bee population for the benefit of our natural food supply. Vesey’s unique Bee Friendly Wildflower mix has been specially formulated to provide bees the nutrition they need. Now entering their 79th year, Vesey’s Seeds of PEI is Canada’s largest mail order gardening business featuring a variety of catalogues that include seeds, bulbs, tools, accessories, starter plants and more! Indigo is committed to creating a bee-friendly world by educating kids through literature. 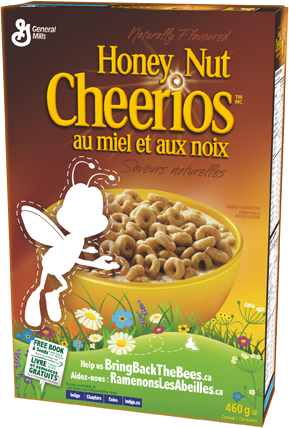 That’s why Indigo is partnering with Honey Nut Cheerios to distribute 100,000 copies of Bella and Jack Bring Back the Bees to families across Canada. Click here for details on how to get your free book! Available in-store at Indigo, Chapters & Coles locations. Indigo is the world’s first cultural department store, and Canada's largest book, gift & specialty toy retailer. The company’s mission is to enrich the lives of our customers, adding a little joy to their day. Indigo wants to be the happy place for Canadians, and believe in real books, living generously, and that stories – big and little – connect us. Looking for the best and brightest vegetable and flower selections for the upcoming season? Click here to order your FREE Vesey's catalogues. Honeybees have thrived for 50 million years. So why have colonies recently started dying en masse? 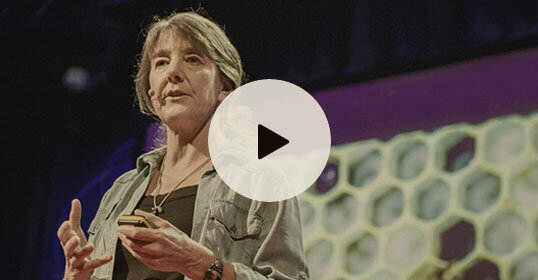 Renowned entomologist and bee specialist Marla Spivak reveals four reasons why, and what we can do to help in this Ted Talk. 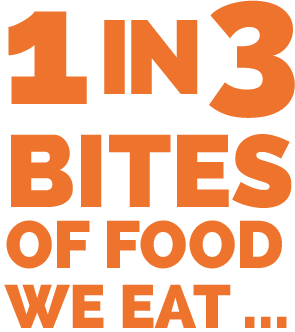 The bee is the only insect that produces food eaten by man3. The bee is the only insect that produces food eaten by man1. In 36 BC, Marcus Terentius Varro argued that honeycombs were the most practical structures around. Centuries later, Greek mathematician Pappus solidified the "honeycomb conjecture" by making the same claim4. There are over 20,000 species of bees in the world3! There are over 20,000 species of bees in the world1! Bees have good colour vision. That's why flowers are so showy. They especially like blue, purple, violet, white and yellow5. Bees have good colour vision. That's why flowers are so showy. They especially like blue, purple, violet, white and yellow2. Bees love to live in urban settings where there are short flight paths and a variety of different plants and flowers to sample just as much as they love the country5. Honeybees make out faces the same way we do. They take parts—like eyebrows, lips, and ears—and cobble them together to make out the whole face. It's called "configural processing," and it might help computer scientists improve face recognition technology4. It takes one ounce of honey to fuel a bee's flight around the world3 ! It takes one ounce of honey to fuel a bee's flight around the world1 ! Bee species all have different tongue lengths that adapt to different flowers5. The honey bee’s wings stroke incredibly fast, about 200 beats per second, thus making their famous, distinctive buzz. A honey bee can fly for up to nine kilometers, and as fast as twenty five kilometers per hour3. Bee species all have different tongue lengths that adapt to different flowers2. 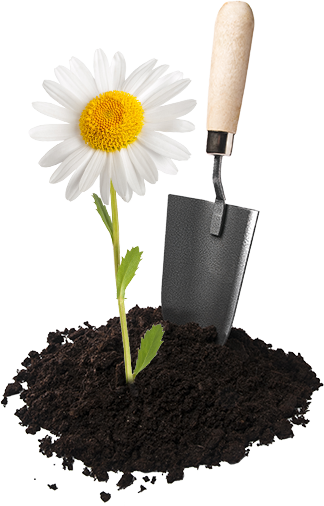 Spring is the best time to sow seeds. Wait until the possibility of frost is over before sowing. Wildflowers will flourish in most soil. If grass or weeds are growing there now, so will wildflowers. Aggressive weeds can take over your wildflower garden, so continue to weed the area, especially in the first year. 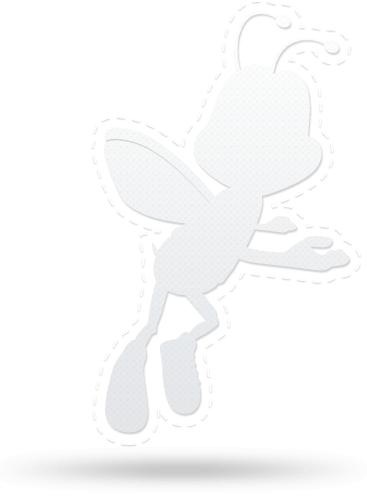 In the fall, mow your wildflower garden at a high level and leave any clippings as they will have seeds in them. Wildflower seeds are light, so choose a less windy day for planting. What seeds will I receive? Canadian Association of Professional Agriculturalists, Statement on Honey Bee Colony Losses (2015). Klein, Alexandra-Maria et al "Importance of pollinators in changing landscapes for world crops." Proceedings of the Royal Society of London B: Biological Sciences 274,1608 (2007). "20 Amazing Honey Bee Facts!. "www.benefits-of-honey.com, http://www.benefits-of-honey.com/honey-bee-facts.html, 8 December 2015. Reilly, Lucas. "13 Fascinating Facts About Bees". mental_floss, http://mentalfloss.com/article/53691/13-fascinating-facts-about-bees, 18 November 2013. 8 December 2015. Suzuki, David. "Create a bee-friendly garden". 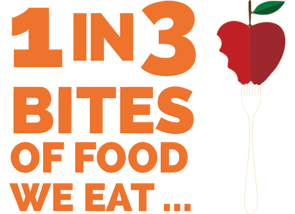 David Suzuki Foundation, http://www.davidsuzuki.org/what-you-can-do/food-and-our-planet/create-a-bee-friendly-garden/, 8 December 2015. 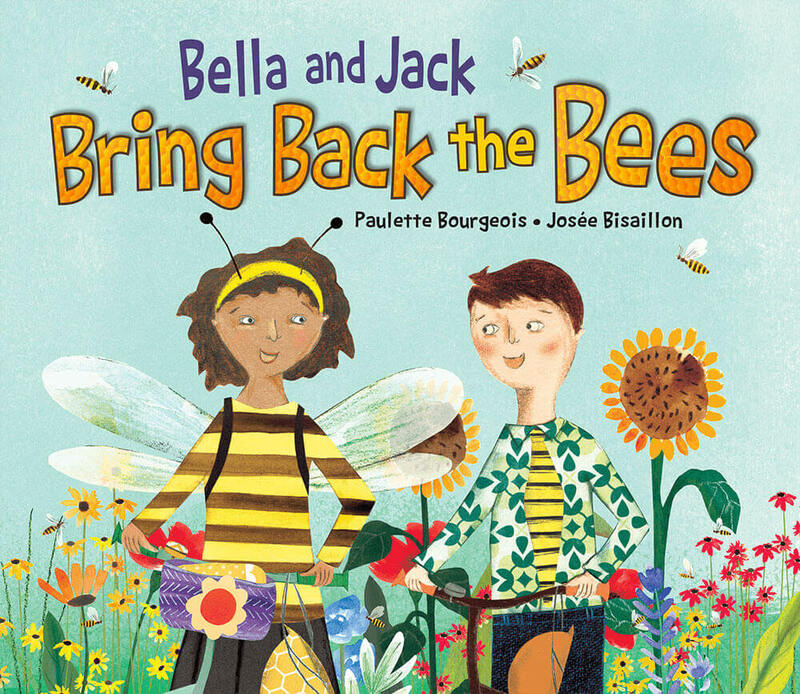 Bella and Jack Bring Back the Bees © 2018 Paulette Bourgeois and Josée Bisaillon. All rights reserved. ©2018 GENERAL MILLS, INC. ALL RIGHTS RESERVED.